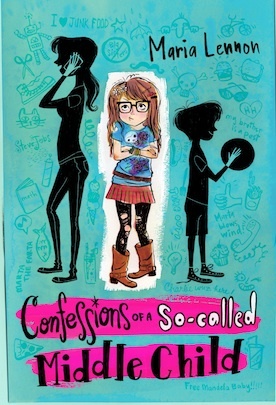 Confessions Book #2 Check out the new cover! Sneak Peek at the GREAT new cover for Confessions #2—Watch out Hollywood coming out 9/1/14. That’s Marta looking FAB on the left and the super cool Mr. Bobby Brown on the right. Yes, my friends, Charlie actually makes it to Hollywood and realizes her lifelong dream of her very own TV show. But then, of course, in typical Charlie fashion, she blows it by telling a little white lie about Marta. Poor Charlie— sometimes she just can’t help herself. I can’t wait for Confessions 2! I recently finished book 1 and really loved it. I was hoping that there would be a sequel! Yay! You’re so sweet. 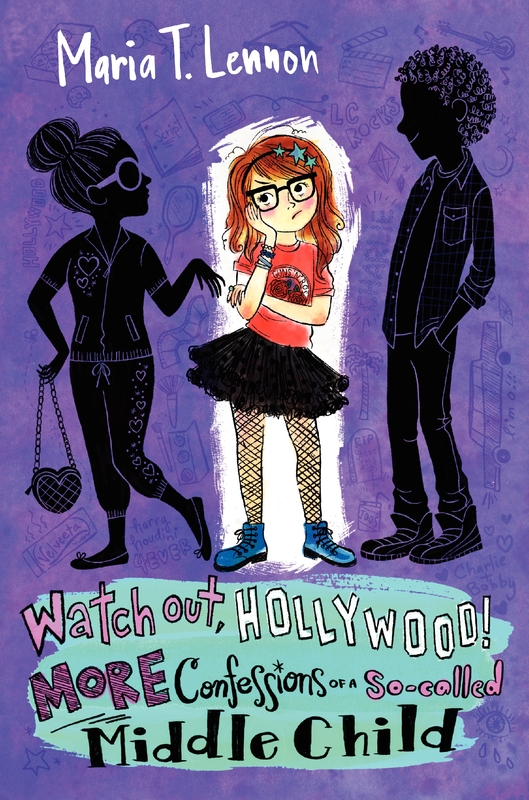 Yes Confessions #2 Watch Out Hollywood is a super fun book, with Charlie up to her usual antics. I hope you’ll like it. I just finished the first book today! When I was looking for a book at Indigo a few weekends ago, this one caught my eye. I told my mom that this book is totally about me (since I’m the middle child and all)! I’m super pumped for the second book to come out.